You know what time it is. Another week means another news roundup, which is why you’re here, right? 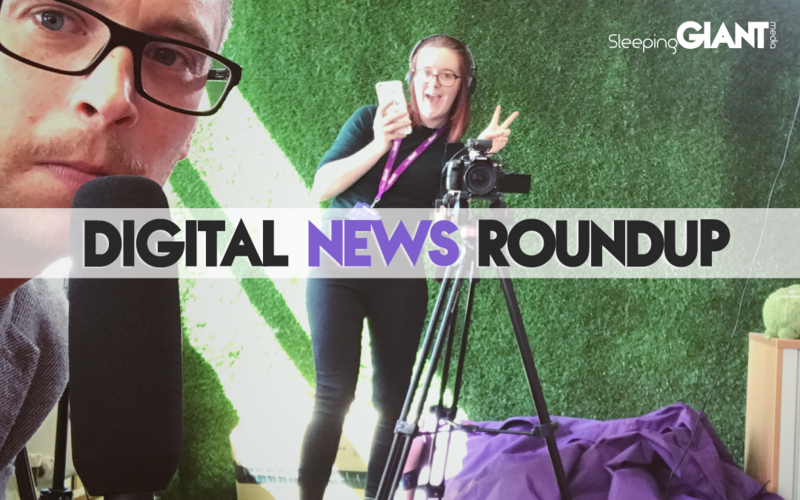 Keep reading for the lowdown on Facebook’s new group video feature, how Google’s going to help you spell better, the latest on the HTTPS takeover, as well as some local news we think you’re going to love. Earlier this week Facebook launched a new feature that many are saying puts sites like Netflix on the back foot. First announced back in January, the social media mega brand has now released its Watch Party feature – designed to allow group watching of video content. 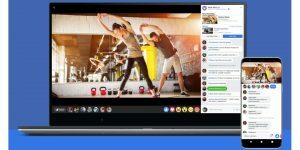 Watch Party allows users of the social platform to simultaneously watch Facebook videos together. Video streams are synced so that people can comment and react to the videos as a group, while the person hosting the Watch Party can add additional videos to the watch queue. 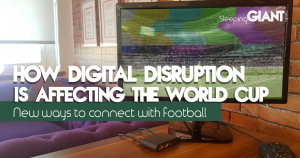 Attendees of the group can suggest videos to watch but not actually play them, although multiple people can “host” a party – giving them control over what gets watched. According to Facebook, the feature is designed “to help video streaming become more of an experience than a passive action”, although it remains to be seen whether people want to use Facebook as a platform for this kind of group viewing – or whether Netflix should release a similar feature and take over the market. Check out the full story over on The Verge. This week saw the Google Cloud Next conference take place in San Francisco, with tons of keynotes around some new and exciting things coming to its platforms this year. One of the key features that caught our eye was the release of a new “grammar suggestions” feature in Docs, designed to pick up even complex errors and slip-ups – thanks to the use of AI. Mashable reported that “Google Docs will use the same AI tech that powers its translation features to detect grammatical errors and suggest corrections”, with Google stating that the service will get better over time as the system learns from its users. “Our AI can catch several different types of corrections, from simple grammatical rules like how to use articles in a sentence (like “a” versus “an”), to more complicated grammatical concepts such as how to use subordinate clauses correctly,” they explained. Although if you know what a subordinate clause is, you probably know how to use them correctly. Initially only GSuite business users will get access to the feature, although it will roll out to all Doc users eventually. A week for OCD proofreaders to celebrate! Although if you’re anything like me, you’ll never fully trust it to catch everything anyway. Grammarly, I’m looking at you. Find out more on the release over at Mashable. Another announcement from Google this week came in the form of Chrome 68. Released on Tuesday, the new Chrome browser brings with it updated security features that now list all unencrypted sites as ‘not secure’ – in line with Google pushing for better security online. The transition to a HTTPS takeover has been happening for a while, with Google first starting to subtly boost HTTPS-enabled sites in search rankings back in 2014, while non-HTTPS login sites have displayed “not secure” warnings since 2016. 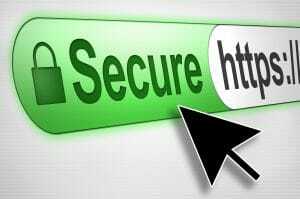 Now, reports show that 81 of the top 100 sites on the web now use HTTPS by default – and those who are dragging their feet are going to start noticing a change. The latest version of Chrome will mark all HTTP sites as “not secure.” Up to this point, only a subset of HTTP pages was marked as “not secure” in the browser. The search giant intentionally made the transition a slow one in order to give developers plenty of time to move their sites over to a secure connection – but the time has come. For anyone who still hasn’t made the move to HTTPS, check out Google’s HTTPS set-up guides for the lowdown on why it’s important – and how you can go about enabling it. Head over to The Verge for more. YouTube has recently announced a new support system for education-focused content creators, designed to offer promotion and grants to people using the video platform to promote learning. “Our hope is to support those who use YouTube to share their knowledge with the world and the millions of users who come to our platform to learn,” explained YouTube CEO, Susan Wojcicki. 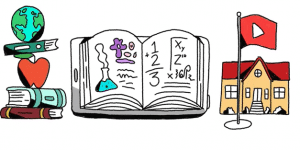 In a mid-year update post on the YouTube Creators blog, she says that people are watching learning-related content over a billion times each day on the platform, using it to learn new skills and build on their passions. YouTube Learning, the new initiative, will mean “creator content, expert organizations and learners” will have access to grants and promotion to boost the work they’re doing. YouTube will also be expanding its learning content team efforts, including a newly dedicated product and engineering team committed to expanding learning features on YouTube. 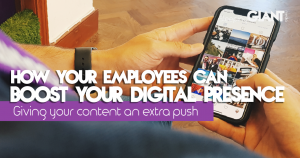 Giant Campus head boy, SGM brand & marketing manager and all-round lover of learning, Danny Windsor, said: “Educational content has always been at the forefront of online content. Take a look at YouTube or Facebook and it’s awash with experts sharing their knowledge and passion. Want to know how to change a plug? I’m sure there’s a video on YouTube for that, so it’s no surprise they are now offering grants to content producers who focus on educational formats. Read more at Marketing Interactive. Does Amazon’s Prime Day really create loyal customers? Prime Day has become the Black Friday of the summer; the day when the office is full of people discussing what they bought – and inevitably swiftly wondering if they actually needed it. But is Prime Day succeeding in engaging people with Amazon’s Prime service? 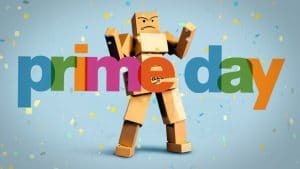 According to Amazon, “Prime Day is a one-day only global shopping event exclusively for Prime members”, and it started back in 2015 as a ‘fake holiday’ designed to draw online shoppers into buying retail items during one of the quietest shopping quarters. Captify’s Search Intelligence data has shown that, when comparing the 1st of July to the 15th this year, the day before Prime Day, searches for ‘Amazon Prime trials’ increased by 725% – but how many of these are short term users? The same study also noted a 23% increase in users looking to cancel their Prime accounts on the day after Prime Day, compared to the day before – showing that perhaps people are already thinking about escaping before they even start buying. But does that really matter? The Drum report that in 2015 Amazon drove nearly $1bn in revenue through Prime Day, increasing by 69% in 2016 and by 59% in 2017. For 2018, the site is predicted to take $3.4bn over the 36-hour period – so maybe the day does the trick after all – even if people don’t hang around to pay the monthly subscription. Read the full story at The Drum. Exciting things are coming to Kent this year, with the first ever LinkedIn Local event taking place on 25th October 2018 at the Great Danes Hotel in Hollingbourne, Maidstone. LinkedIn Local events have popped up in 225 cities across 34 countries – and now they’re coming to the county we call home! The events are all about building meaningful relationships with people away from digital profiles and computer screens – no sales, no pitching, and absolutely no business cards. Business cards are banned. Not only will the 25th October provide you with a whole new way to network, but it will also give you a chance to attend our next GIANTtalks – themed all around social media and how you can get the most out of it. One minute there’s nothing to do, and then two awesome things come along at once. The only downside? October feels pretty far away right now! Get ahead of the game and sign up for GIANTtalks now, and don’t forget to register for LinkedIn Local while you’re at it. We’ll see you at both! Another week bites the dust, people. See you again next Friday.